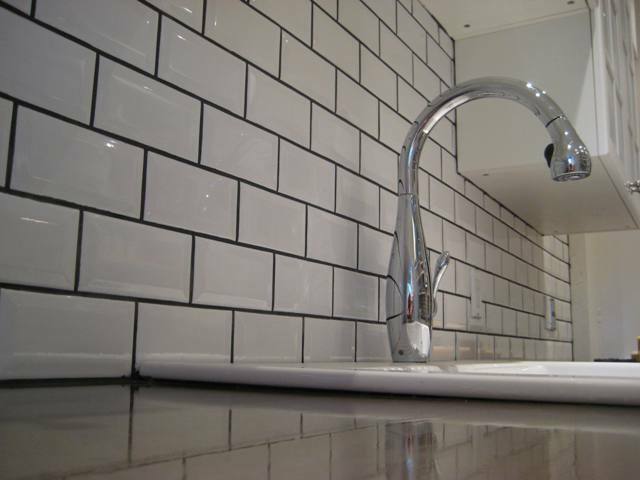 Subway tiles are something that we are familiar with from the subways of New York and the tube network in London. But we also know that subway tiles look fantastic in the bathroom, and recently they are becoming an often requested element for kitchen backsplashes. 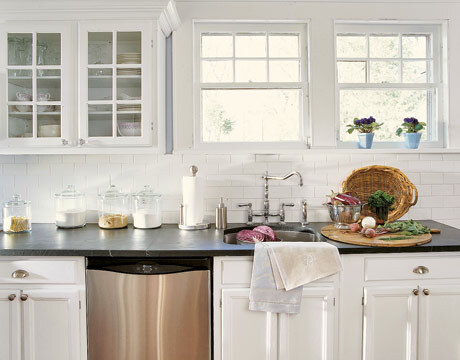 The subway tile is very popular if you want to add a hint of tradition to an otherwise ultra modern kitchen. Even though they are they are a very old style, the brick pattern of subway tiles makes they complement our modern style of kitchen very well. 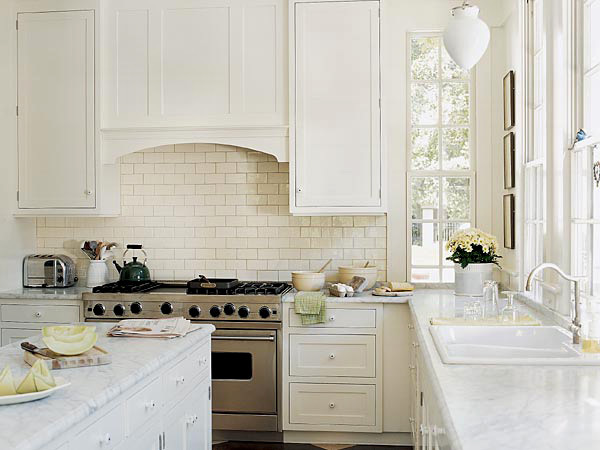 So go for the classis subway tile if you want to add an elegant look of creativity to your kitchen.